January 1 is not only New Year’s Day, but also Haiti’s Independence Day. It is the anniversary of Haiti’s successful slave revolution and is a very important holiday in Haitian culture. 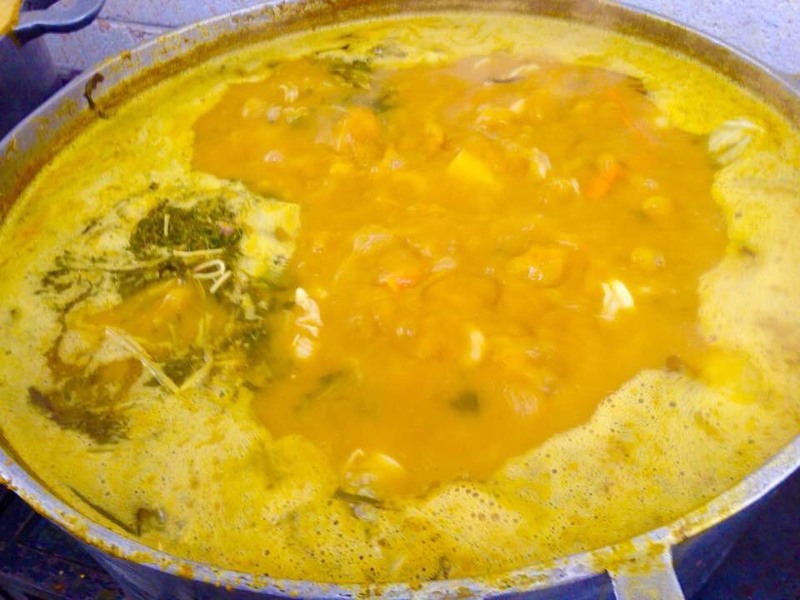 To celebrate, Haitians enjoy soup joumou, a traditional pumpkin soup with beef, chicken, or goat. This special dish is symbolic of freedom because during the time of slavery, French slave owners did not allow enslaved Haitians to eat soup. By enjoying soup joumou on January 1, Haitians remember the fight for independence and celebrate their freedom and country with pride. The Heartline Men’s Ministry saw this important cultural tradition as an opportunity to touch the lives of the young incarcerated men that are so near to their hearts. 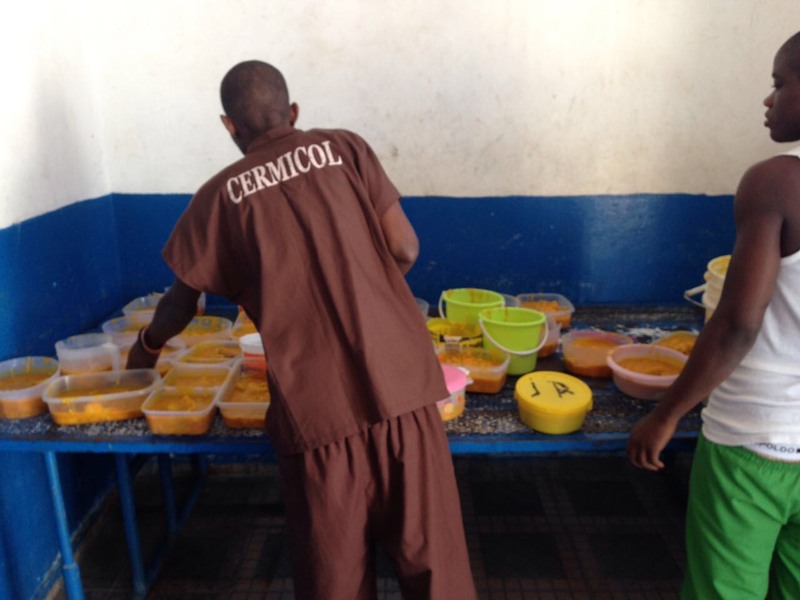 Since soup joumou takes hours to prepare, several members of the Heartline family spent the night in the prison preparing more than 30 gallons of soup to be served on Independence Day! 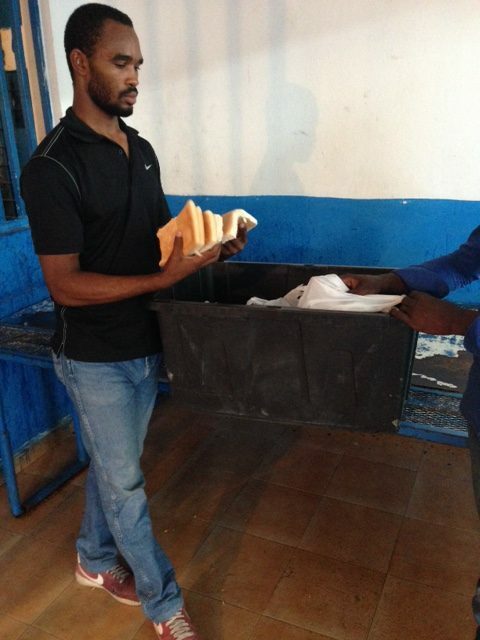 The Men’s Ministry group served the prisoners and also led a special prayer and worship service to mark the occasion. This act of love gave the incarcerated individuals the opportunity to honor an important holiday in their culture. It was a beautiful reminder from their fellow Haitians that they are not forgotten and that their lives are valued. We pray that each of these young men were touched by the message of the freedom offered through Christ. We believe that God is working through the Men’s Ministry to penetrate the walls of the prison and hearts of those inside with the hope and freedom found in a relationship with Jesus. Thank you for supporting this ministry! Your gifts to Heartline make outreach opportunities like this possible. Pastor Danny, Thank you so much for taking the time to read more about the Heartline Men’s Ministry and prison outreach! It’s wonderful to connect with you. If you have the opportunity to travel to Haiti in the future I hope you will reach out to let us know so we can work to arrange a time for you to visit Heartline and connect with the outreach team during your travels! We greatly appreciate your heart for Haiti.